Our fire alarm systems can be commissioned to communicate with emergency services via an Alarm Receiving Centre for off-site monitoring. North East Electronic offers a range of services including design, installation, commissioning, maintenance and monitoring of fire detection systems and fire alarm systems in full compliance with the requirements of BS5839-1:2002. 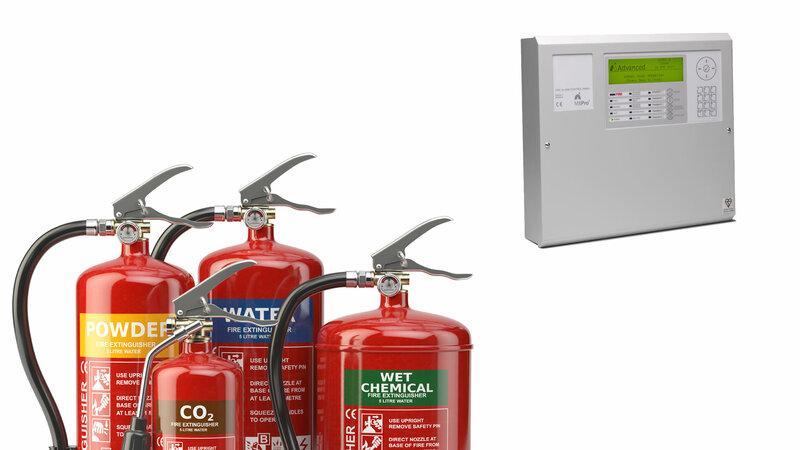 These fire detection systems and services are assured through our BAFE accreditation.